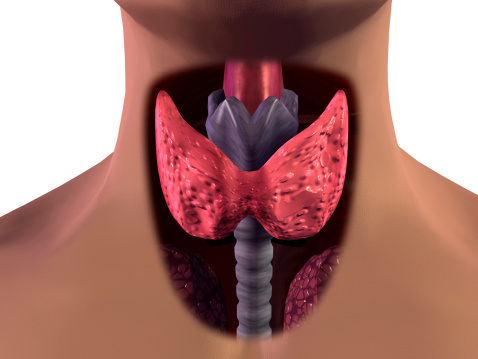 Hypothyroidism increases the risk of insulin resistance due to polycystic ovary syndrome (PCOS). PCOS is a common hyperandrogenic disorder affecting women. PCOS increases the risk of obesity, infertility, metabolic syndromes and insulin resistance. It’s reported that 50 to 70 percent of those with PCOS have insulin resistance – a condition where the body does not use insulin properly. Being insulin resistant increases the risk of cardiovascular disease as well as diabetes. 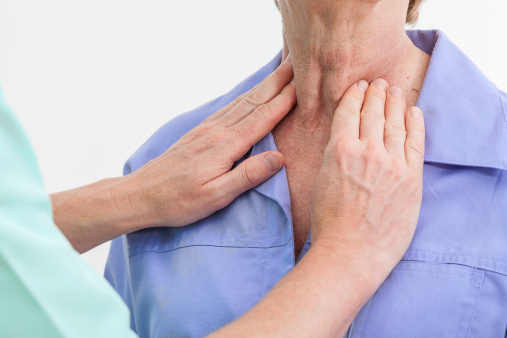 Hypothyroidism as well has been shown to cause changes in the metabolism, which can contribute to insulin resistance. Thyroid hormones have been shown to increase glucose hepatic output. Research in women with PCOS revealed that having subclinical hypothyroidism can aggravate insulin resistance. PCOS is often mistaken for a thyroid disorder, making it difficult to diagnose. Additionally, abnormalities in thyroid hormones can contribute to PCOS, which is influenced by insulin resistance. PCOS is caused by a hormonal imbalance. PCOS is associated with female reproduction but can also interfere with the thyroid. A hormone imbalance in one part of the body can trigger a hormone imbalance in another, thus PCOS can very well contribute to a thyroid condition. When levels of the male hormone androgens are too high it can cause PCOS. Androgens can disturb the female reproductive system and cause an imbalance of the female hormones estrogen and progesterone. Insulin is produced in the pancreas and released into the blood stream. Insulin allows for glucose to be used up by the body in order to create energy. Insulin resistance is commonly seen in women with PCOS, meaning their bodies do not effectively respond to insulin, which creates higher amounts of insulin in the body and effects the way the body uses glucose – sugar. Chronic high levels of glucose in the blood can go on to cause diabetes, and if undiagnosed, prediabetes can begin creating physiological changes without any warning symptoms. Therefore, it’s a good idea to have doctors monitor blood sugar more so in women with diagnosed PCOS. 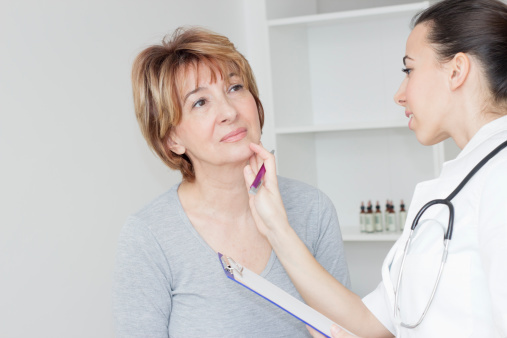 Can you treat PCOS by treating thyroid disorders? Even though PCOS and thyroid disorders are often related, you cannot treat PCOS simply by treating thyroid disorders. However, PCOS can be treated without the use of medications and with the help of natural remedies. The natural therapies to treat PCOS will boost overall health and wellness, which can boost the success of treating thyroid disorders. Here are some natural therapies to help better treat PCOS. Take specially targeted formulas of vitamins and minerals. Educate yourself on the condition. Diet pays a large role in both PCOS and insulin resistance, so knowing what to eat and what to avoid can go a long way in controlling each condition. 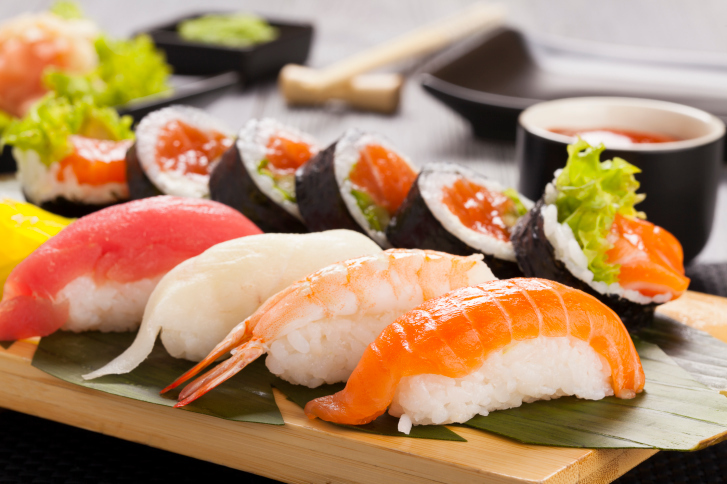 Here are the foods you should stick to in regards to PCOS and insulin resistance. Consuming foods that are beneficial to the body can help you gain better control of PCOS, insulin resistance and thyroid disorders.